Mon - Fri. 8.30a.m. - 6.00p.m. Mandy’s On Main is now 31 years old. The first shop opened in East London, 5 years later it was decided that Cape Town was the place to be. 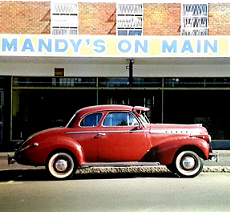 The first shop was in Long Street, but as each shop became too small, Mandy’s On Main had several moves including the Old Curzon Cinema building in Wynberg, a famous old Victorian building in Chelsea village, another Victorian building in Main Road, Wynberg , as well as a huge shop in Main Road, Plumstead. When Woodstock became rejuvenated and the in place to be, Mandy’s On Main moved into the large old Baigrams building, and after 4 years, it has proved to be the best shop of all. It was decided that this shop would only carry very unusual and extremely beautifully made furniture. The minimum age of the pieces is 70 years, but the majority of the pieces are way over 100 years. 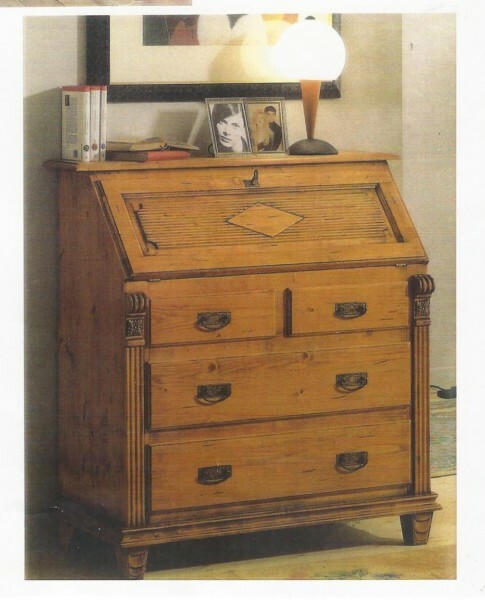 Solid woods like oak, mahogany, Oregon, teak, kiaat, walnut, yellowwood, imbuia and stinkwood are found throughout the store, but some very scarce woods are also found. 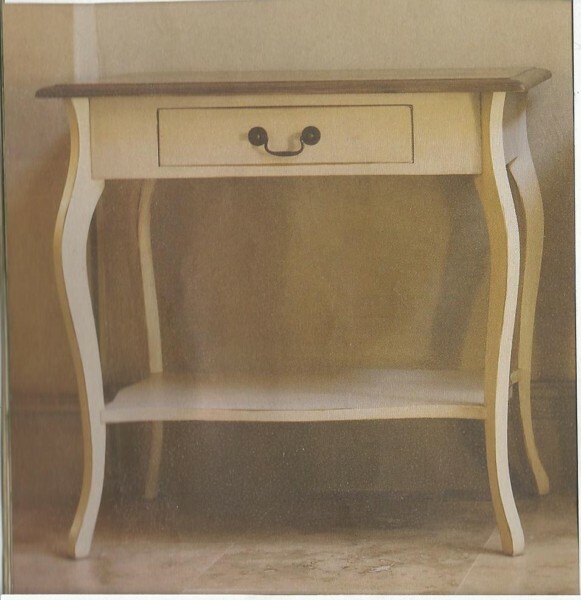 The shop also undertakes manufacturing to the client’s specifications and all that is needed is a drawing with measurements, after a brief discussion about colour, finish and handles, the shop does the rest in record time. 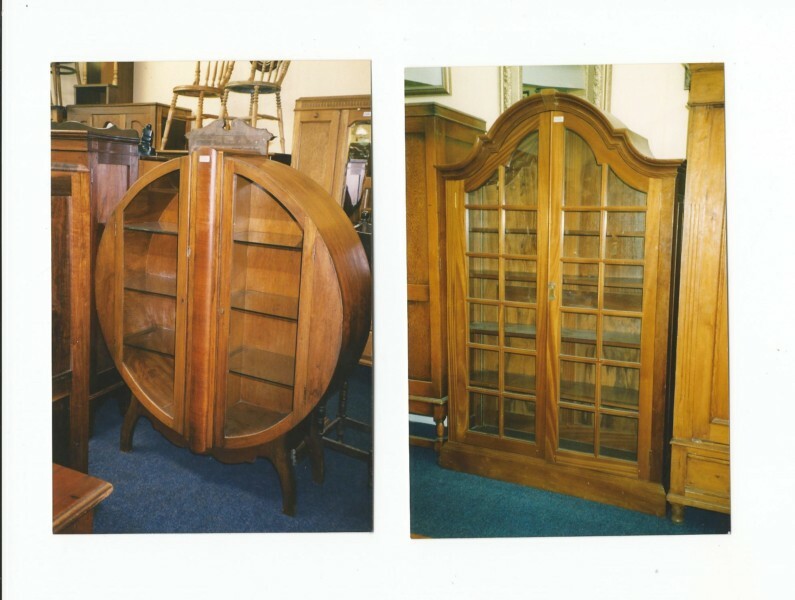 If the client has broken furniture, the shop undertakes restoration at incredibly low prices. There are 16 enormous showcases filled with interesting artefacts and collectibles – The walls are lined with paintings, in fact there are more than 300 original artworks and some very old prints. 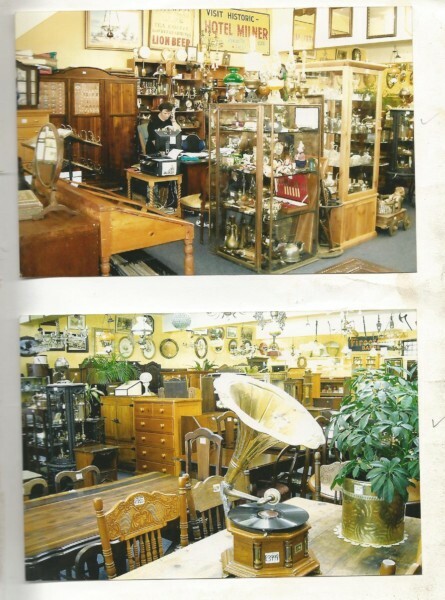 One can find clocks, chandeliers, table lamps, paraffin lamps, vintage radios, gramophones, toys, vintage tools, kitchenware, records, cameras, toys, cut glass, jewellery, etc.